Well maintained 1bed/1bath condo for sale in Carrollan Gardens. Great for an investor or 1st time homebuyer. 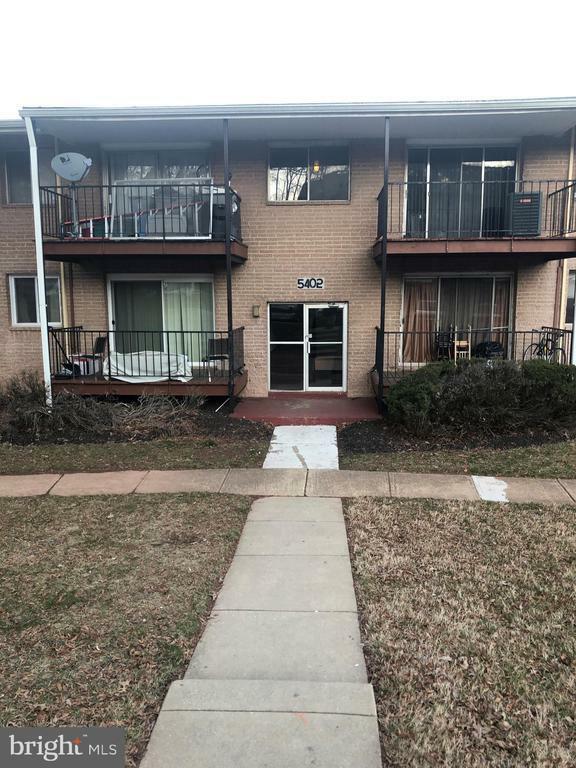 This condo is not FHA approved and is being sold as is. Seller will not make any repairs.